This is adorable! 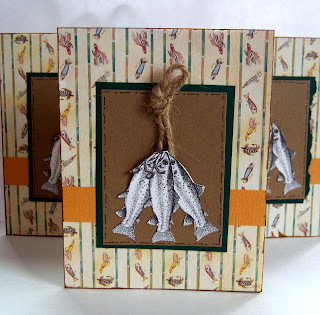 I have an uncle that loves to fish so this would be a fun card to make for him. Thanks for sharing! That's so nice! It's a perfect use of that background paper! very nice, I can definitely use these images, thanks for the link. you always shared great one. Great card! 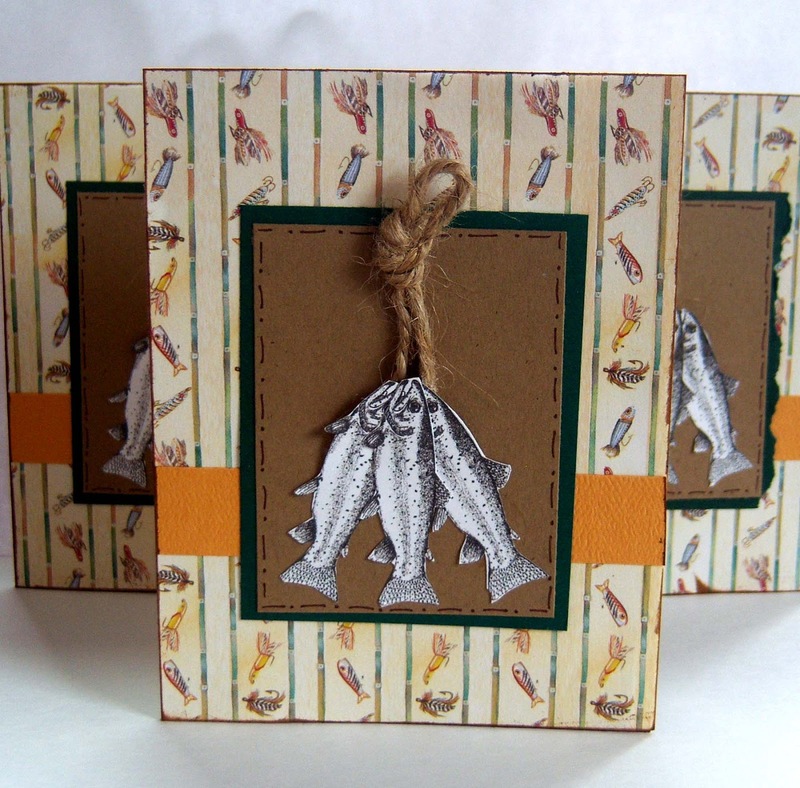 My husband and grandsons like to fish, they would like this.